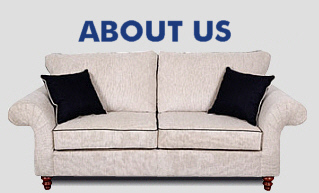 INSA Distributors is a family owned and operated company which has been in business since the late 1950's. We are a supplier of wooden furniture legs for the upholstery industry. If there is a leg not shown on our website that you are interested in, please submit a drawing or send us a sample and we will quote you.